Homework Anxiety | What is ML Reading? 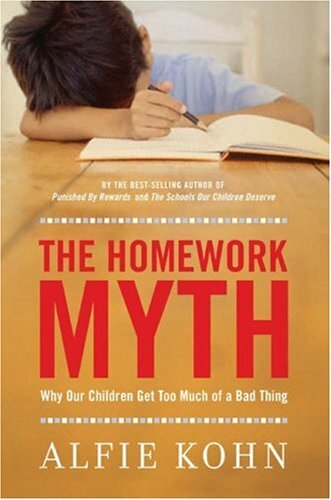 This entry was posted in Uncategorized and tagged Alfie Kohn, First Grade, Homework, The Homework Myth by mlreads. Bookmark the permalink. With you 100% on the homework! There’s so little time in the day already, and I definitely don’t remember having the quantity of homework has had since Kindergarten.